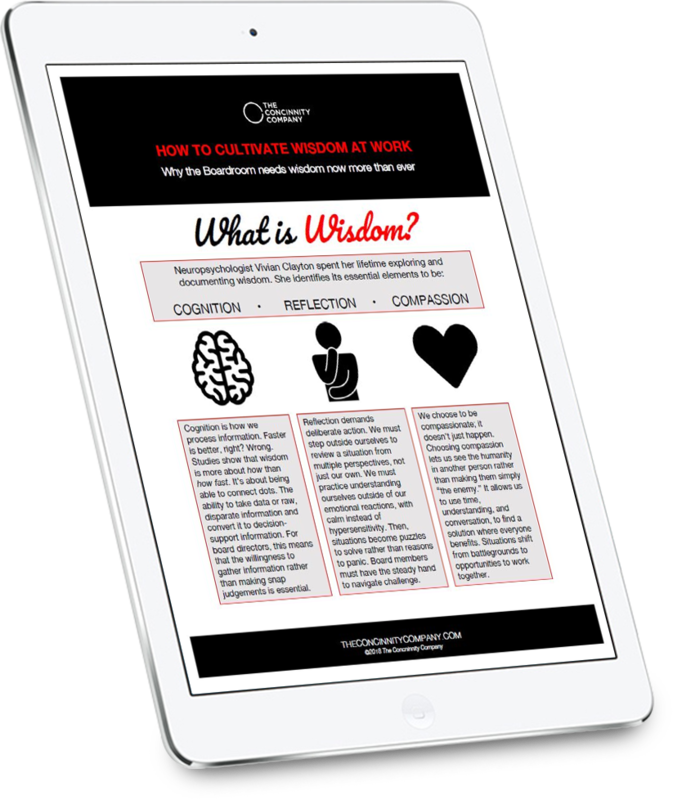 How Do We Cultivate Wisdom? Wisdom is a difficult word to define, and an even harder thing to cultivate. The rewards for doing so, however, are immeasurable.